Doom Patrol has found its villain. Deadline announced this week that Alan Tudyk (Rogue One) has joined the cast as Mr. Nobody. Described by Deadline as a enigmatic and totally insane, Nobody was once Eric Morden before being exposed to unknown experiments by former Nazis in post-war Paraguay. The experiments turned Morden into a living shadow able to drain the sanity of others. 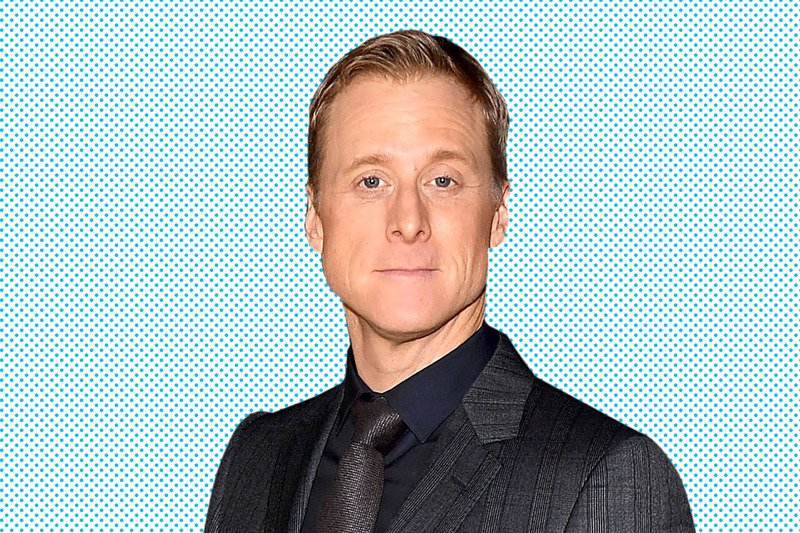 Tudyk is no stranger to the DC Universe, having previously voiced characters in both Young Justice and Batman: The Brave and the Bold, as well as starring as Van Wayne in NBC’s Powerless. Doom Patrol is currently filming and due to launch on the DC Universe streaming service next year. The characters will first appear on Titans later this year. 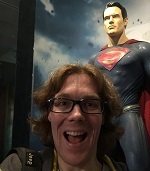 DC Universe is due to launch on September 15th with Titans premiering October 12th.